Indian Ocean honeymoon deals are always popular with newlyweds, and it’s little wonder. 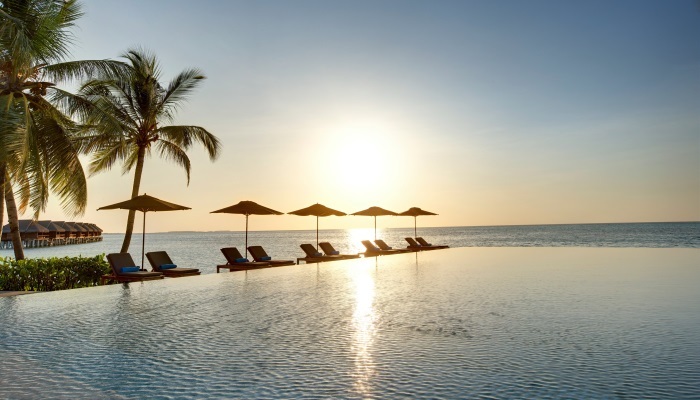 Some of the planet’s most beautiful scenery is located on the islands of the Indian Ocean, along with white sand beaches, tropical lagoons and year-round sunshine. The Indian Ocean is the warmest ocean in the world, and the islands within it enjoy year-round sunshine and warm temperatures. Here are some of the best Indian Ocean destinations, where you can enjoy cheap Indian Ocean honeymoon deals. The Maldives are a collection of islands to the southwest of Sri Lanka, and are a popular honeymoon destination, due to their stunning white beaches, turquoise seas and relaxed environment. Whale watching is one of the most popular activities in the Maldives, and romantic boat trips out to see them are perfect for newlyweds. Snorkelling is another common past time, and you and your other half will be able to see a whole range of colourful sealife beneath the waves. 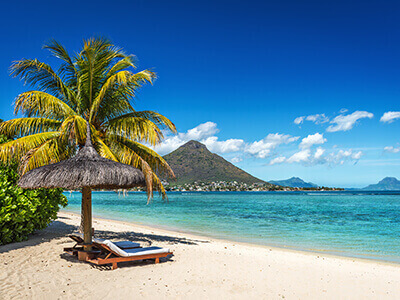 Mauritius is an island nation in the southern Indian Ocean, which has glorious white beaches, stunning scenery and a bustling culture that welcomes honeymooners with open arms. Soak up the sunshine on Le Morne beach, acquaint yourself with the stunning wildlife at the Frederica Nature Reserve or admire the spectacular views of the Le Morne Brabant. If you’re looking for a honeymoon in the Indian Ocean with all the trimmings, it has to be this tropical island paradise. 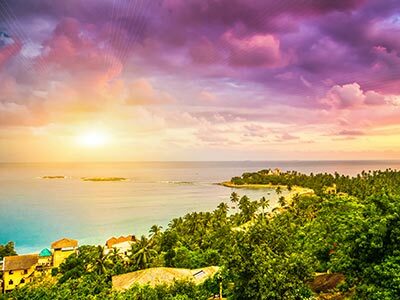 Referred to as a teardrop in the Indian Ocean, Sri Lanka’s natural beauty is enough to bring tears to anyone’s eyes. This island paradise lies off the coast of southeast India, and is home to some of the planet’s most intriguing wildlife, breathtaking scenery and stunning golden sands. Perfect for newlyweds, Sri Lanka features amazing restaurants serving delicious authentic cuisine from all over the island. If you want to explore during your honeymoon in the Indian Ocean, Sri Lanka’s ancient capital, Anuradhapura, is home to some fascinating ruins that are just waiting to be discovered by you and your other half.